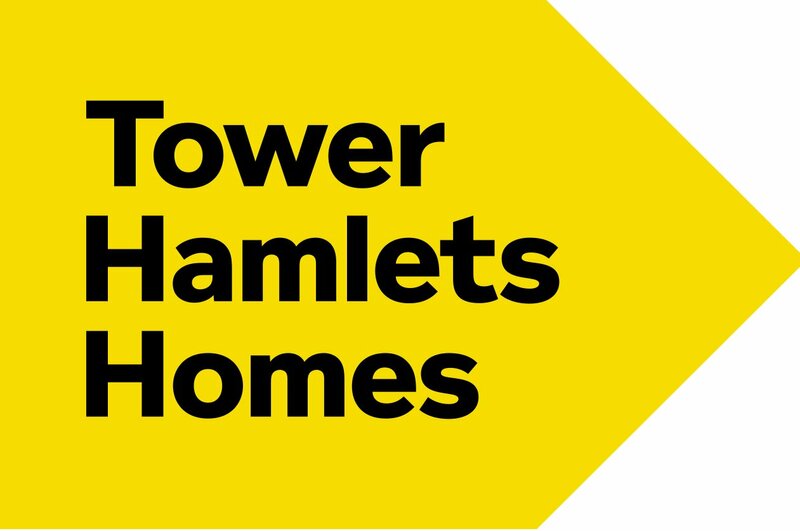 The team at Tower Hamlets Homes had four key aims in its engagement journey, identified through research and conducted as part of the wider business transformation. The main goal surrounded increasing employee engagement through new wellbeing initiatives, leading to higher customer satisfaction and fewer customer complaints across the board. Ten years ago, Tower Hamlets Homes (THH) was created through a staff transfer from the local council and its employee benefits offer hadn’t changed since. As a result, it lacked a distinctive “THH identity”. A February 2018 staff opinion “pulse” survey reported that only 57% of staff were proud to work for THH, and therefore there was a need to create a strong, exciting and distinctive THH offer that staff could see value in. Being in the public sector brings challenges when it comes to offering staff reasonable pay increases, which is something that has had a negative effect on THH staff. In the October 2017 staff workshops, staff had consistently raised “reward and recognition” as an area they felt the company should be doing more work on. The THH team wanted to evoke staff to take greater personal ownership of the customer experience. Feedback from customers brought up an area of concern with the services the organisation provides. Therefore, the team felt that giving staff greater ownership over the employee experience in terms of pay, benefits and wellbeing, would encourage the corresponding behaviour when it came to customers. As an organisation, there are high sickness levels across the board compared to the industry average. As part of the pulse survey, the team had discovered that 47% of staff didn’t believe THH cared about employee wellbeing, inspiring the team to develop a better employee wellbeing offering to reach beyond the traditional reactive approaches. Lastly, a challenge was to develop a solution which would support THH’s highly dispersed workforce, with 47% without office or computer access. And the remaining 53% employees spread across four separate offices, meaning communicating the launch of the solution was a barrier the organisation needed to overcome. The plan was to introduce a single, online platform where employee benefits were presented coherently in one accessible place for the first time – showcasing both pre-existing employee benefits and expanded wellbeing benefits as well. Creating excitement was top of mind, and the team realised they needed to present something out of the ordinary to employees, which was away from the existing traditional, corporate tone and inherited local authority language. This led THH to focus on the employer brand, using corporate yellow and black colours while blending in photography of its homes and cartoon imagery in order to bring the site to life. This would help engage both property and community-oriented staff groups. This new blended approach was complemented through the brand name, “THHbuzz” – mixing the corporate “THH” with the less formal “buzz.” On top of that, the new slogan became “get more for your bees and honey,” – bees and honey being Cockney rhyming slang for money – and anchors THH to take pride in the heritage of its East End of London location. THH created a teaser campaign with branded emails to send out to staff along with posters inviting people to “find out what the buzz is about.” The team identified staff champions and gave them pre-access to the site so they could help colleagues post-launch. The team took a two-phased approach, with phase one delivering wellbeing and benefits (including employee discounts), and wider recognition in phase two – ensuring buzz was created throughout both phases. THHbuzz launched on the company’s payday, via drop-in seminars in the head office and then went to the other offices. All of the seminars were attended by senior managers to demonstrate leadership backing. The team created a range of merchandise which aligned to the employer brand that both offline and online teams could use. A lot of the merchandise reflected a “honey” theme – including honey dippers, honey-filled sweets and honeycomb chocolates. The team boosted awareness even more by sending postcards home to all staff, reaching out particularly to those not based in offices. The launch events were attended by 102 of THH’s 486 staff. Through using the analytics tool available on the Reward Gateway platform, THH discovered that 30% of its workforce registered on THHbuzz within 12 days of the initial launch. By day 22, this increased to 40%, with over £8,000 spent on the platform and a high proportion of users active on the site. Excitement and buzz were generated in the office, with open and honest conversations happening and face-to-face feedback occurring after the sessions. Post-launch, there was a real sense that employees appreciated the new benefits offer as well as feeling valued and listened to. Further feedback is still being gathered from employees through the survey tool about the wider benefits offer. Although the team is still in an early stage following implementation, they’re anticipating a positive impact of THHbuzz on the staff sickness rate, employee conflict index, and the proportion of staff who say they’re proud to work for THH – turning higher employee engagement into higher customer satisfaction and fewer customer complaints.